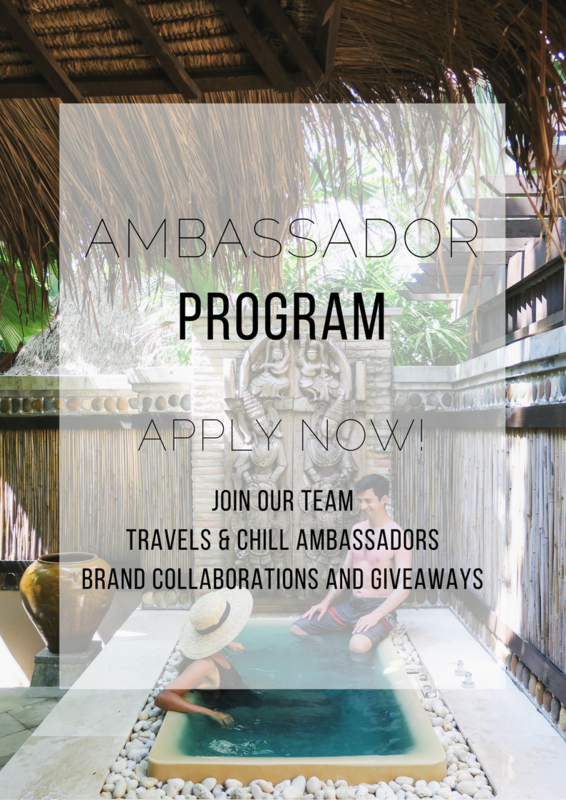 How did you meet and when did you both realize your love for travel? We actually met while traveling in Las Vegas – not a place that you expect to meet your husband or wife! Scott was at a bachelor party and Collette was at a birthday party. Scott challenged Collette to a long jump competition (she was a Division 1 Long Jumper in college) and a dance contest (Scott won both ;)). Our competitive spirit and mutual love for travel sparked an immediate connection. We began a long distance relationship shortly thereafter flying between Chicago, where Scott was located and Los Angeles, where Collette was located. From the start of our love story, frequent flyer miles were immediately born! Where was your first destination together and tell us about it? Outside of our initial Las Vegas love story, the first vacation we took was to Playa Del Carmen, Mexico. We escaped a northeastern snowstorm and headed down to Mexico for a week of fun in the sun. Our courtship was filled with playing tourist around our own cities of Chicago and Los Angeles. How do you share your work on the road? Who does what? Since we started our company together, our workload is shared with Scott spearheading photography and web design and Collette managing all creative direction, copy, and video. 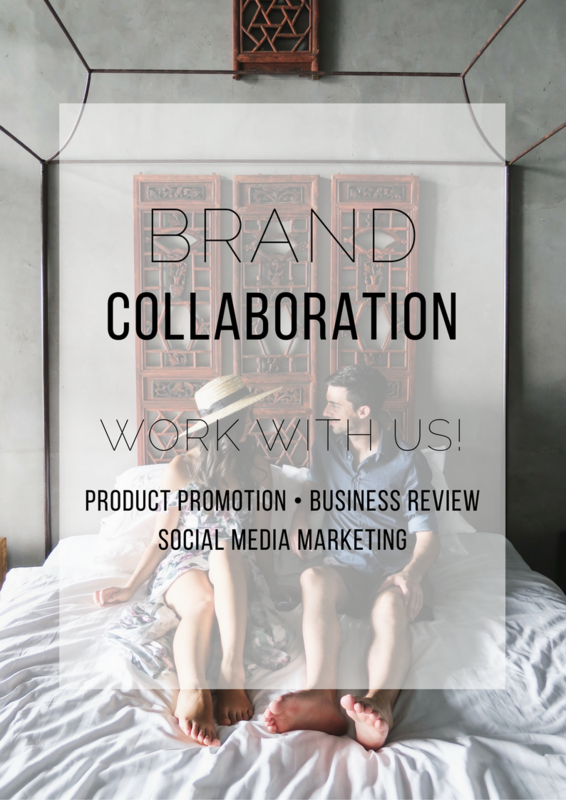 We share the workload of scheduling posts and business development. How do you make decisions together for next destinations? When we first started our around the world trip, Scott and I made an excel spreadsheet of places that we each wanted to go. We then cross-referenced the locations and made a plan of attack. Now, we discuss locations ahead of time (usually based on work or word of mouth) and leave some days open on our trips for chance getaways. We don’t like to pack our schedule too aggressively because some of the best parts about travel happen when you’re open to opportunity. 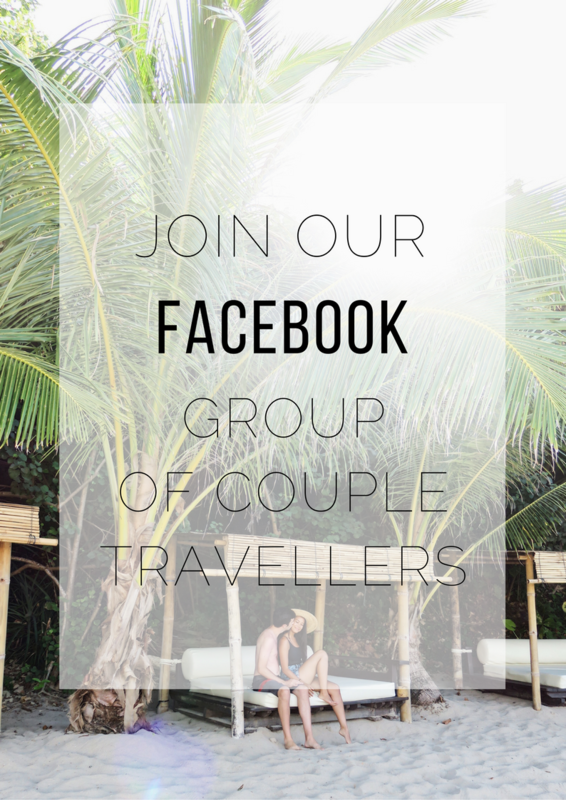 Have you noticed any changes in the relationship since you started traveling together? Since traveling together, we have a much deeper friendship and bond. Because we’ve encountered so many new (and sometimes uncomfortable) situations abroad, our bond has grown stronger. The ability to share in these novel experiences has rooted our relationship deeper than ever before. Living and traveling together 24/7 can sometimes be stressful and relate to moments of disagreements or misunderstandings. How do you cope with these situations? 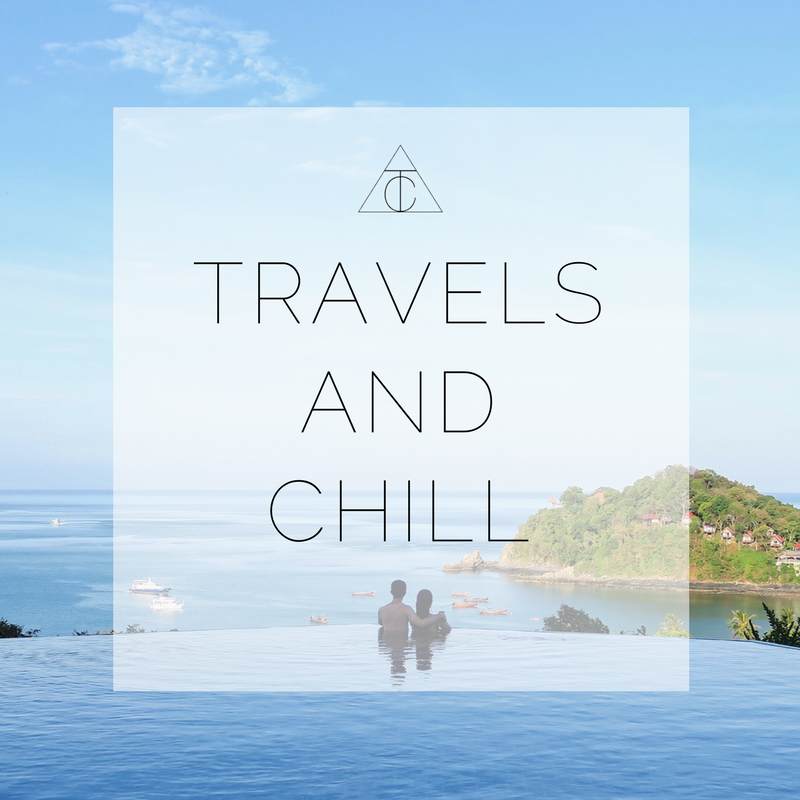 Living and traveling together can definitely be stressful, even for the strongest of couples. It’s important to take some “me” time even when traveling together. Whether it’s taking a yoga class with friends, a walk through a new city, or going to a café on your own, it’s important to hold onto your identity and space even if you’re in a relationship. What is the most beautiful moment you have experienced together while traveling? It’s hard to pinpoint a specific moment in travel time as the most beautiful, but we would have to say the memory that pops out most in our minds is the time we spent camping around New Zealand in a campervan. We were able to experience so many emotionally stimulating moments, from hiking the monstrous Mt. Cook to sleeping under the stars of the Southern Hemisphere, pulling over to run through the meadows with sheep (yes, these things happen for us) to bungee jumping off of the world’s highest cliff, our moments in New Zealand were the most purely beautiful travel moments we’ve ever shared. 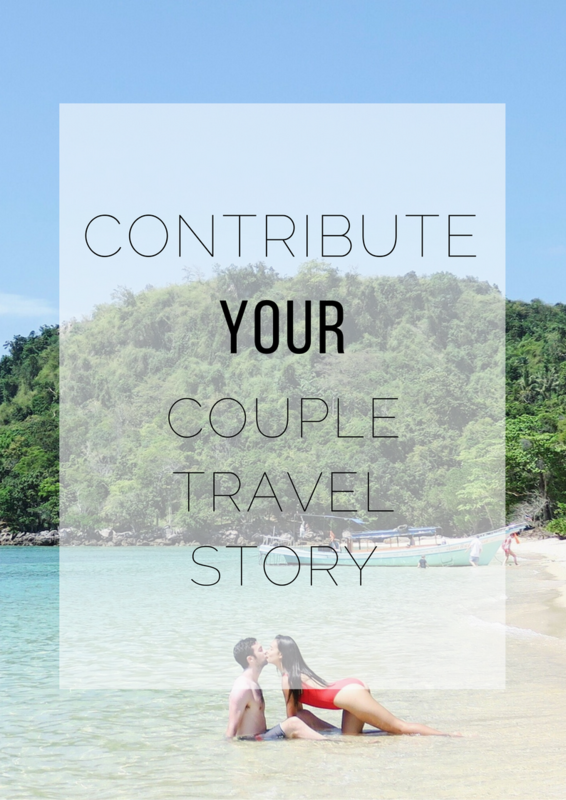 What do you like the most about traveling as a couple? We love that we’re able to share these once in a lifetime experiences together. We are each other’s best friend and we feel so lucky to share in these unique experiences together. These times are an opportunity to make memories together and we are beyond grateful for that! What do you like the least about traveling as a couple? There are not many downsides to traveling together, but our least favorite parts definitely arise when one of us gets hangry (= hungry + angry). A long plane ride or small apartment is so much less bearable when our bellies are empty! We have learned from our mistakes and always pack a protein bar just incase! How do you keep the relationship spark alive on the road? We keep the relationship spark alive by making quality time for our relationship. It sounds simple, but a few hours of undivided attention over a big bottle of wine and even bigger dreams goes a long way. Because we travel together and work together, we spend a lot of time together, but not all of our time is quality relationship time. We make sure to put the phones away, turn on the out of office and head out for a date night no matter where we are in the world. What is one piece of advice you’d give to any couple wanting to travel together? 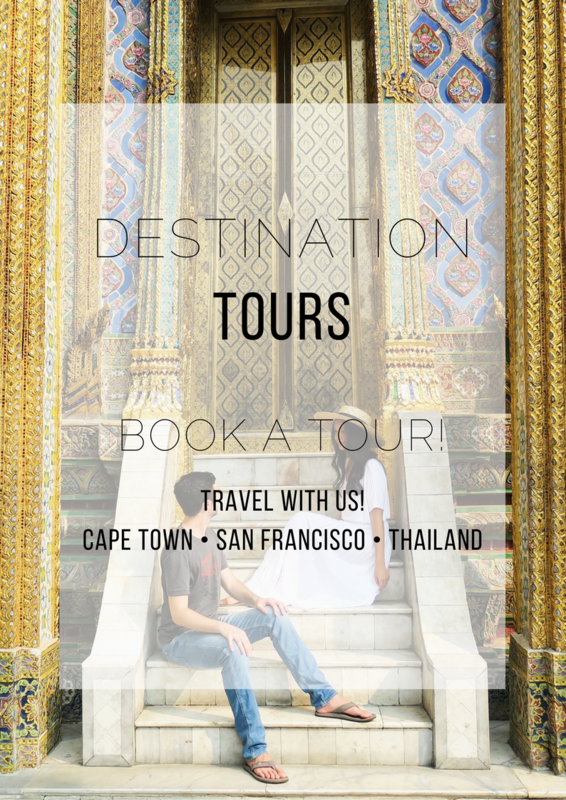 To the couples out there thinking of traveling the world, don’t wait until you’re ready – Just do it! Be brave in following the path of your heart. We only have one life to live. Live and love with intention. Fast forward 20 years from now or 30 years from now. What will you be proud to tell your kids? You will always regret the things you didn’t do over the adventures you did. Trust us, the risk of staying far outweighs the risk of leaving. Go. Travel. Together. The time is now.